$279$2 and 79 cents$0.82 / oz. 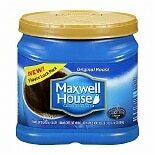 Shop Maxwell House Ground Coffee Original Roast (30.6 oz. )30.6 oz. 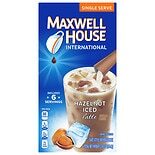 Shop Maxwell House Instant Coffee Regular (8 oz. )8 oz. 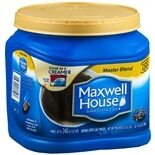 Shop Maxwell House Ground Coffee Master Blend (30.6 oz. 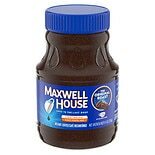 )30.6 oz.